Rajinikanth and Radhika Apte starrer forthcoming Tamil Movie Kabali is all set to wrap up its first schedule of shoot soon. Interesting news is that for Kabali, Superstar Rajinikanth has shed his weight so that to be perfect for this role as a aged gangster in this movie. Kabali is the story of an Chennai based gangster. Pa Ranjith is the director of this commercial action drama. Dhansika, Dinesh, John Vijay and others are playing prominent characters in Kabali film. Santosh Narayanan is the music composer while Kalaipuli S Thanu is producing the movie. 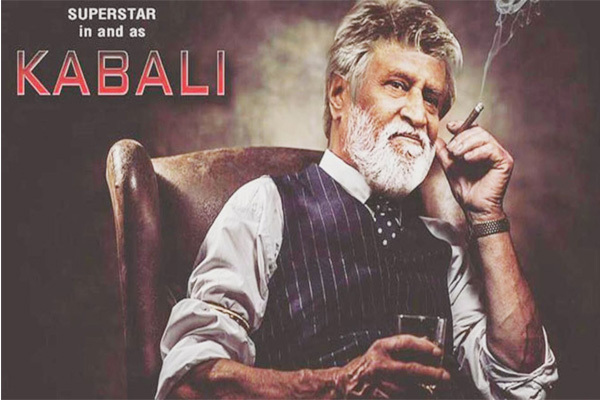 Write & Share about "Kabali first schedule to wrap up soon | Kabali Tamil Movie News | Cinema Profile" !